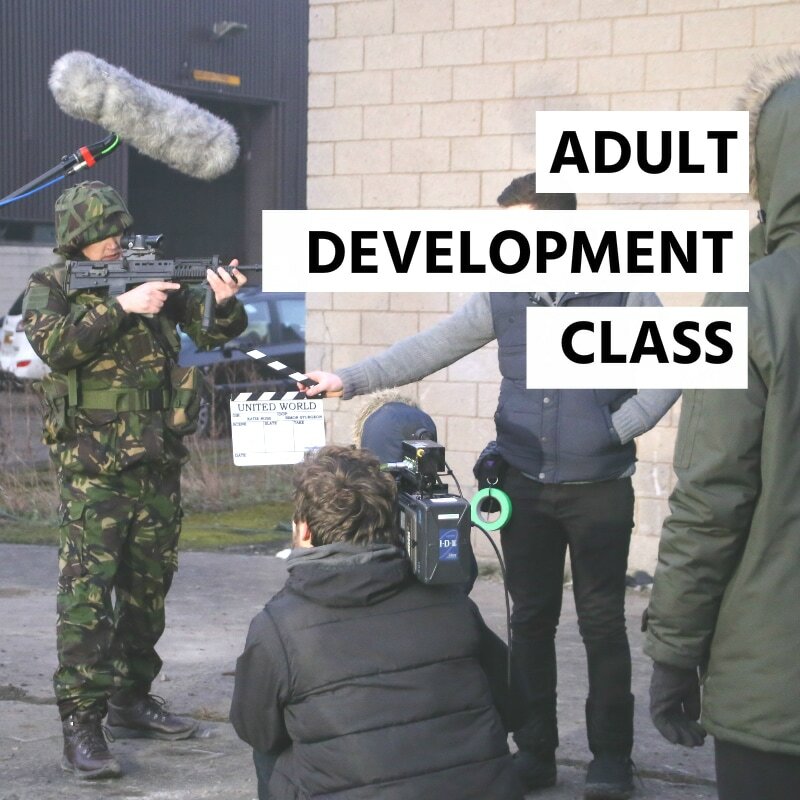 The adult classes are divided into two classes ‘Screen Acting Essentials’ and ‘Screen Acting Development’. We meet with all of our new class members prior to joining, here we are able to discuss class placement and find out how we can help. We want to make sure you’re receiving the right training that is perfect for you and your ability. During this meeting we may ask applicants to do an audition to see how our service can benefit your needs and if we’re right for you, the type of audition depends on your experience and will be discussed on application.We are very selective due to class spaces being limited – during busy periods you may be asked to join a waiting list. IPM keep class numbers to a level that allows our team to provide the best possible service to class members, we are proud to deliver the most unique and tailor made training in the UK. "Our class members are all individuals, that’s why we treat you that way and tailor make our service to your needs". 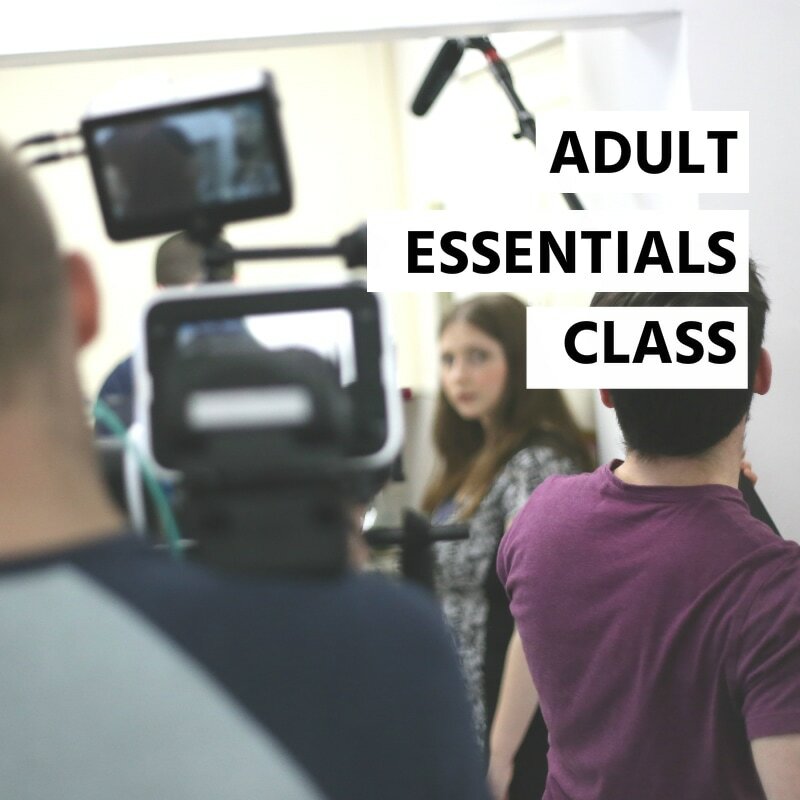 This class’s main aim is to develop the class members acting ability to a good standard, with an introduction to screen acting. Opportunities to have a professional agent – not required. This class’s main aim is to enhance the class members acting ability, giving an in-depth knowledge and understanding of screen acting. Increasing opportunities for acting work by providing professional support, enhancing skills and aiding CV credits during the class modules. Develop and increase a screen acting understanding, through particle methods. Develop understanding or dramatic techniques. Develop strengths and enhance weaknesses in performance – understanding your niche where possible. We tailor scripts to our class members need and requirements, using our in-house script writing team. Actors can make the transition from stage to screen acting, with assistance of industry professionals. Assistance building an Actors Showreel and have industry professionals view your work. Opportunities to have professional Acting Management with IPM: Imperial Personal Management Ltd – not required.